James Kennedy of Jupiter FL, is House Call Home Inspection’s first Franchise owner in the state of Florida. 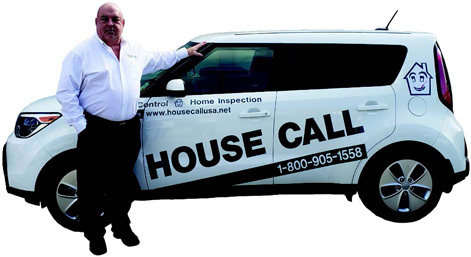 House Call Home Inspection has franchise’s in 10 states and preforms over 15,000 home inspections annually. James Kennedy is a graduate of the ICA Training School and an associate member of FABI (Florida Association Building Inspectors). 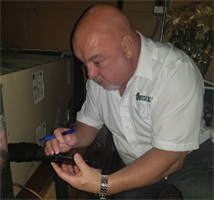 James is a licensed home inspector in the state of Florida and has a 20 year background in franchise sales. His training and attention to detail and customer relation skills are the perfect combination to assist you with the purchase of your next home. As a member of the House Call team James has access to techniques, practices and home inspection standards that will greatly benefit a buyer of a new home. 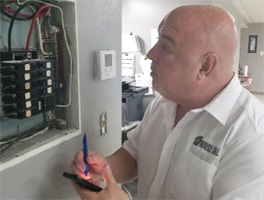 James has the ability to produce an onsite home inspection printed report at the end of every inspection which will allow a buyer to quickly start making decisions regarding the inspection findings.